A lot of information is collected and stored in the BIM project during the design and engineering phase. That is the power of BIM. This information is extremely useful during the construction, maintenance and operations phase. The result? 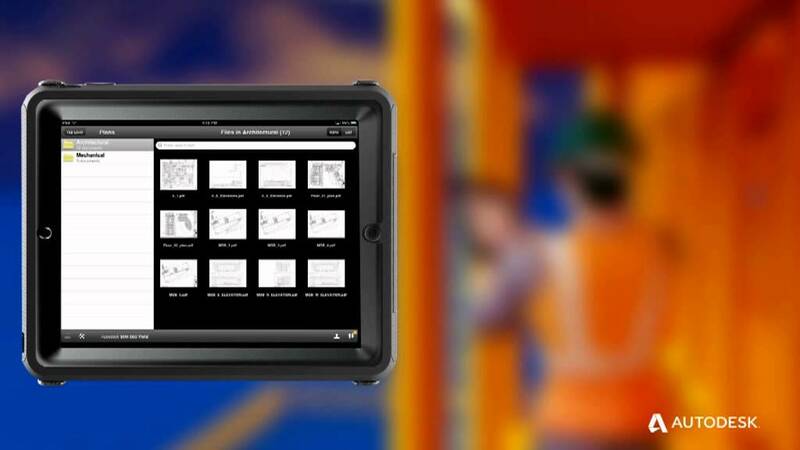 A reduction in failure costs on the construction site and faster implementation. Setting up a good construction project, including all constructions and installations, in the virtual phase will speed up the actual build and lead to fewer problems on the construction site. Autodesk BIM 360 Field combines this information and helps you manage the implementation more efficiently than ever before. Use smart BIM information on the construction site and build faster, more efficiently, and more affordably. Anticipate problems before they occur. The right people are always aware of the issues. Make the right decisions and resolve problems. Faster than ever. The QA/QC checklists and to-do lists help everyone work more efficiently. See what and where something needs to happen in the 2D drawing or the 3D model. It may seem contradictory: 75% of costs are made on the construction site while 90% of the IT costs are reserved for office automation. 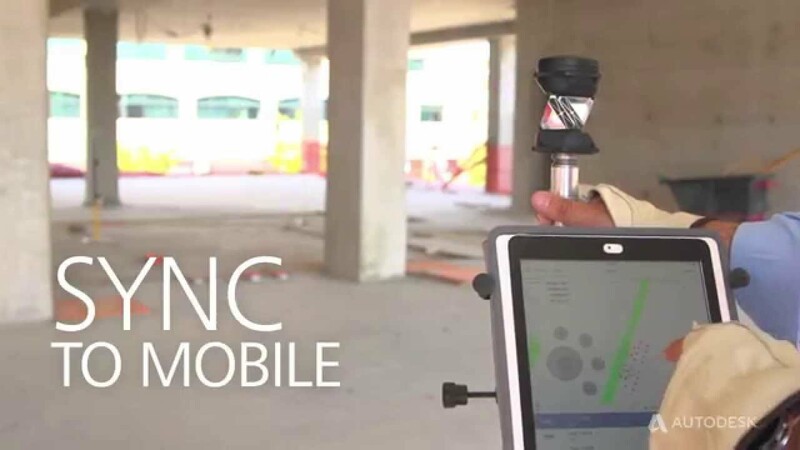 Autodesk developed BIM 360 Field to dramatically reduce costs on the construction site, improve management and maintenance, and increase quality. Features like the QA/QC checklists, issue reporting, and to-do lists allow everyone on the construction site to enter their work observations directly into a 3D model or 2D drawing. 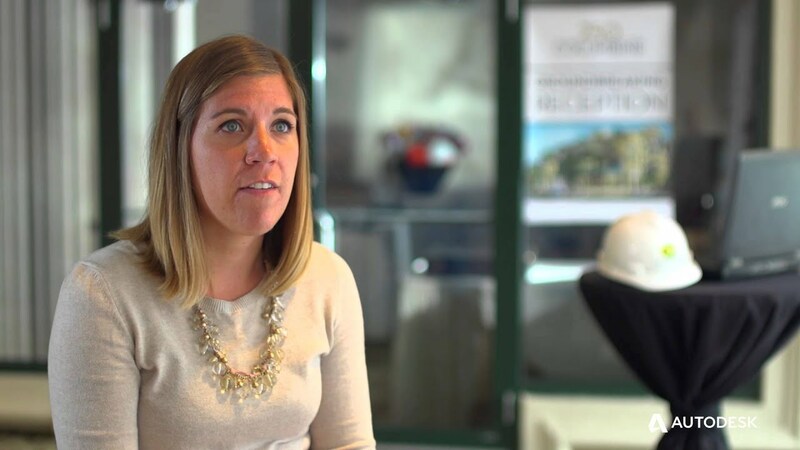 Autodesk BIM 360 Field makes sure this automatically ends up with the right people. Was the sealant joint poorly finished? Are windows damaged? Was an installation fitted incorrectly? Is there a crack in the concrete? Entering this information directly into Autodesk BIM 360 Field keeps everyone updated and makes it easier for the right people to make quick decisions. Our Cadac Organice Suite helps you manage and check your engineering documents and includes powerful review and release processes. Based on Microsoft SharePoint. 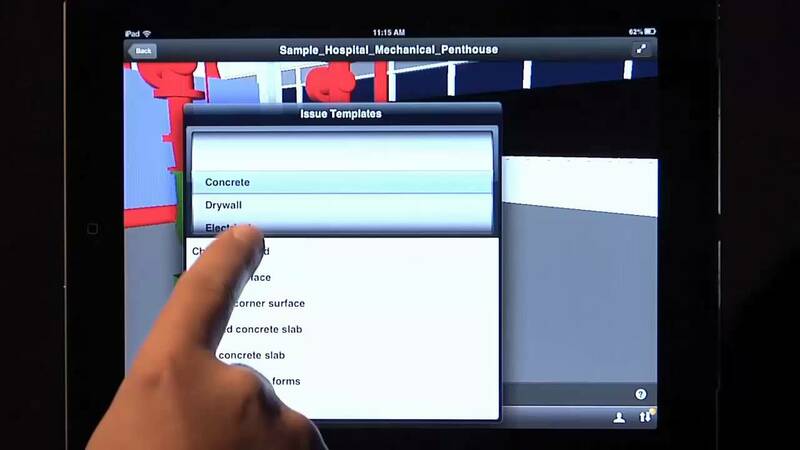 Wouldn't it be nice to link this functionality to Autodesk BIM 360 Field? This is now possible thanks to our Cadac Organice BIM 360 Connect. The solution publishes released documents from Microsoft SharePoint to the Autodesk BIM 360 library in a logical folder structure that is based on SharePoint metadata. All document changes made in SharePoint (changed metadata, erased documents) are synchronized with the documents in the Autodesk BIM 360 Field library. Automatically link the right companies from your Microsoft SharePoint company list to the right Autodesk BIM 360 Field library.